The only reading app designed to motivate kids to read! 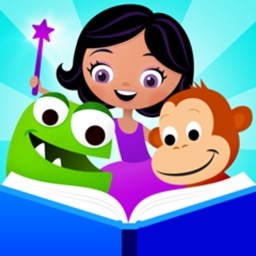 - Stories organized by favorite kid’s topics like princesses, monsters, animals, music, and more! 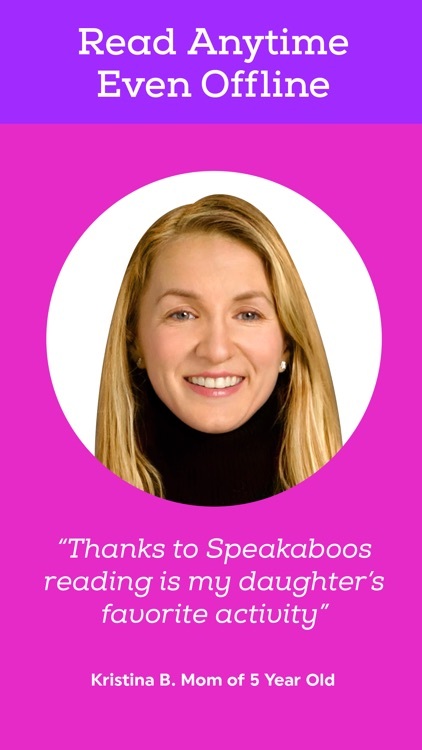 PARENTS & TEACHERS LOVE SPEAKABOOS FOR THEIR CHILDREN! - Awarded National Parenting Center’s Seal of Approval. - Received an A+ from Education World. 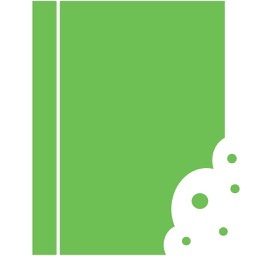 - Named “one of the great websites” by the American Library Association. 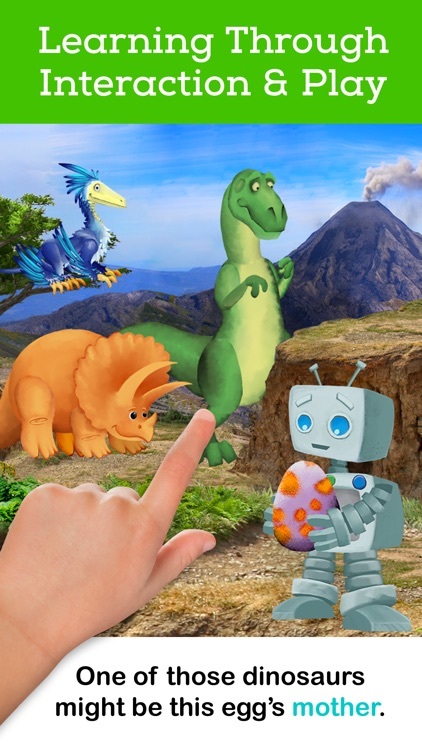 - "Speakaboos... makes it easy for kids to learn to read by easing them through different phases: reading stories to them, helping them to follow along with the story as it's read, and finally allowing kids to read on their own," (Appolicious). 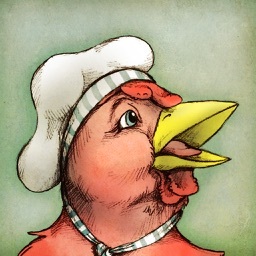 - "Speakaboos will be a very handy tool while traveling. We have put in quite a bit of air and car time this summer and it doesn’t take long before our active preschooler gets bored watching back to back movies. 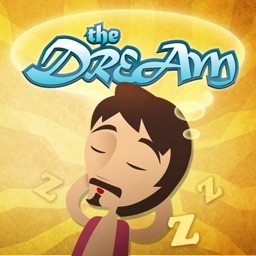 Speakaboos offers a good, more interactive alternative." (GeekMom). 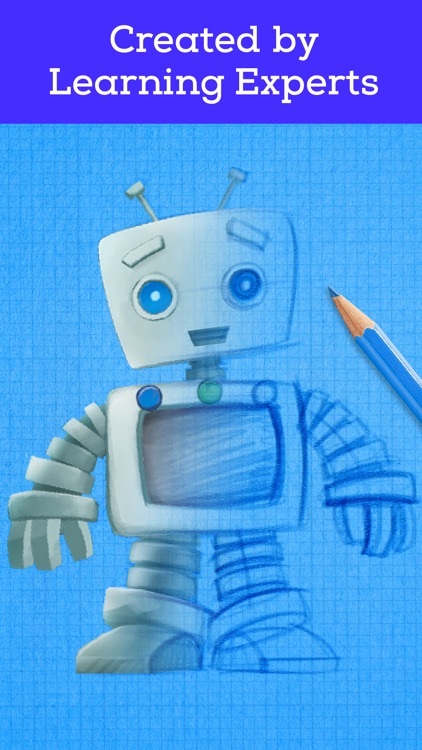 - Read-along word highlighting promotes word recognition among young readers. 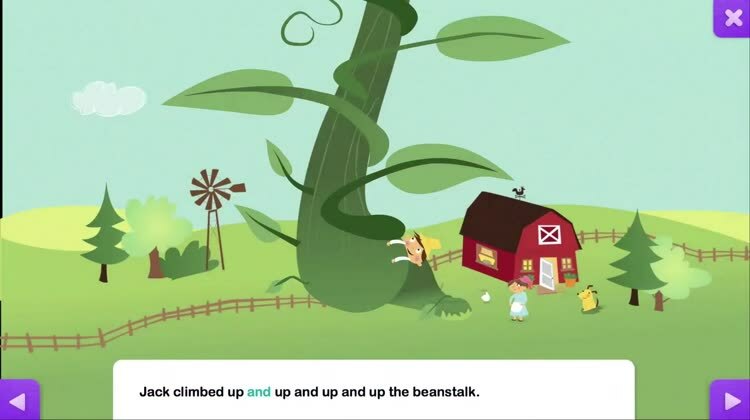 - Clickable words allow children to hear the way words are pronounced. 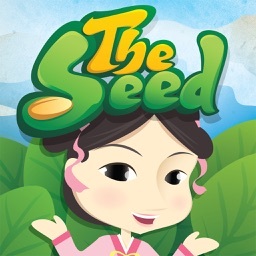 - Rich illustrations, sound effects and music keeps kids engaged. 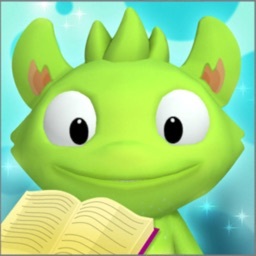 - 3 modes of play depending on reading level: Read To Me, Read & Play, Read It Myself. 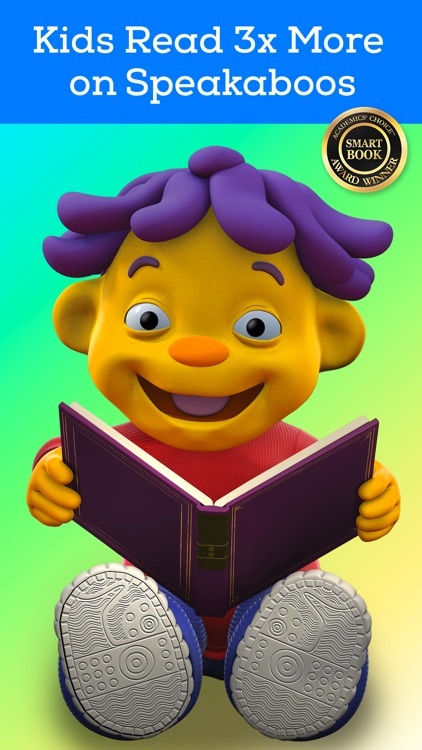 - If you like Reading Rainbow, Scholastic Storia, FarFaria, Learn with Homer MeeGenius or ABC Mouse, you'll love Speakaboos stories.